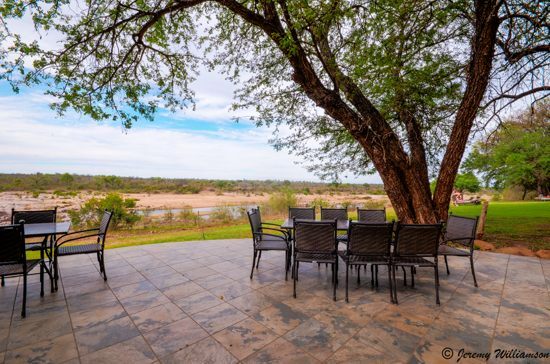 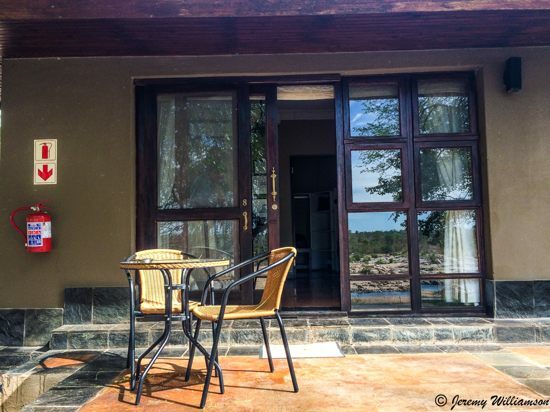 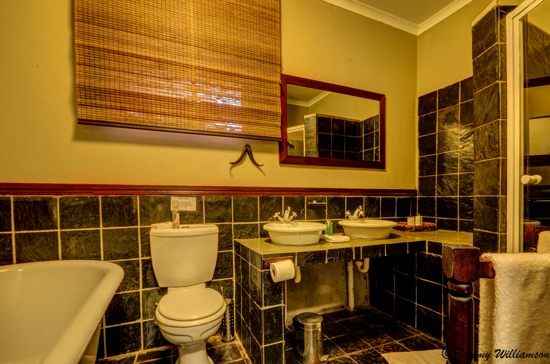 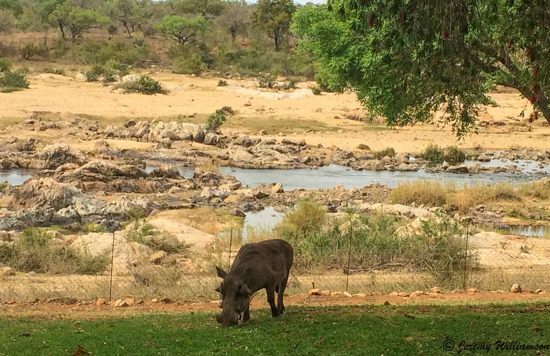 Mjejane River Lodge, open, adjacent to, and fenced into the Kruger National Park is situated in 4,000ha of bushveld on the southern side of the Crocodile River. 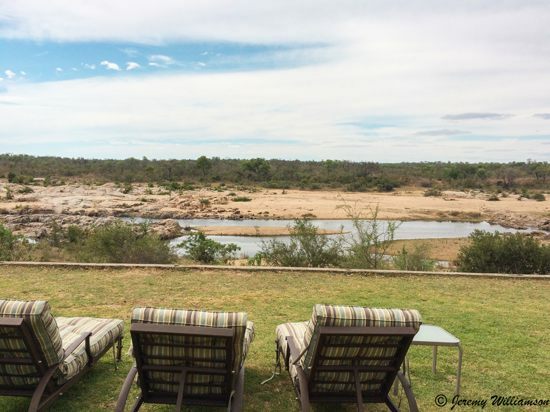 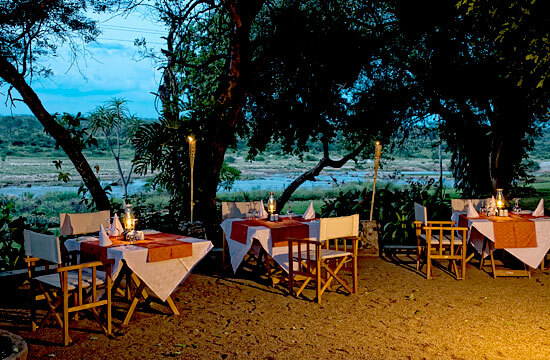 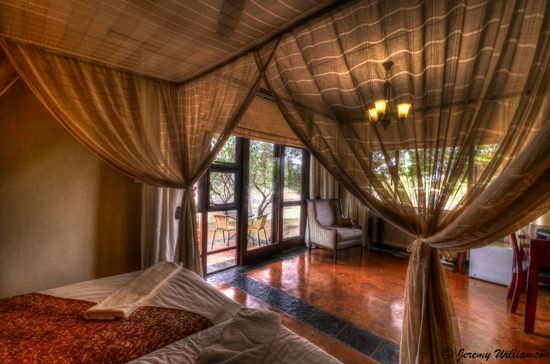 The Mjejane River Lodge is built on the banks of the river with views across to the Kruger Park. 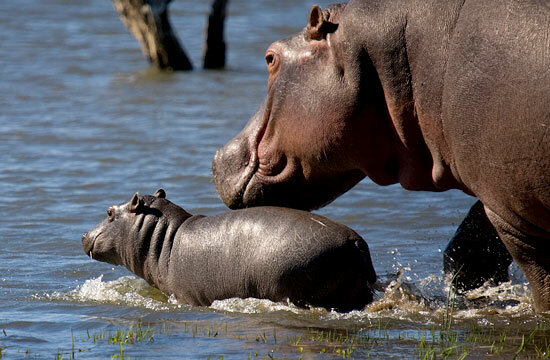 With resident hippo and crocodile the riverine habitat is a favoured wildlife area with a large variety of animals roaming freely across and into Mjejane. 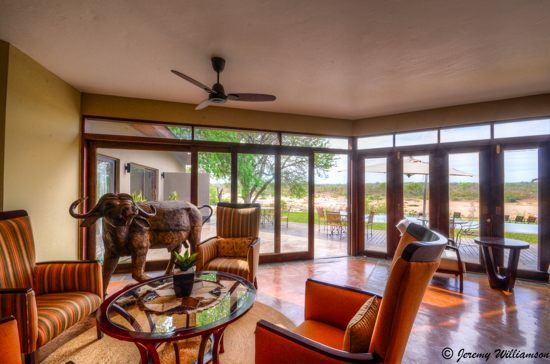 Relax on your private patio and enjoy the passing parade. 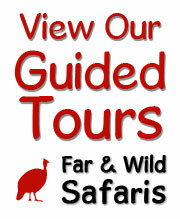 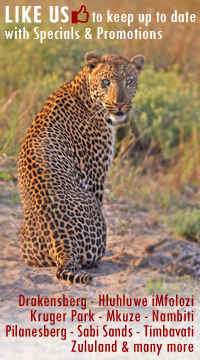 Guided game drives for Lodge guests are conducted on Mjejane and also in the Kruger National Park. 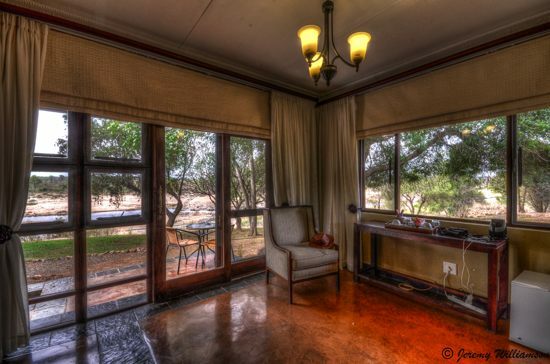 There is a low level bridge that affords guests access directly into the Kruger Park for these guided game drives. 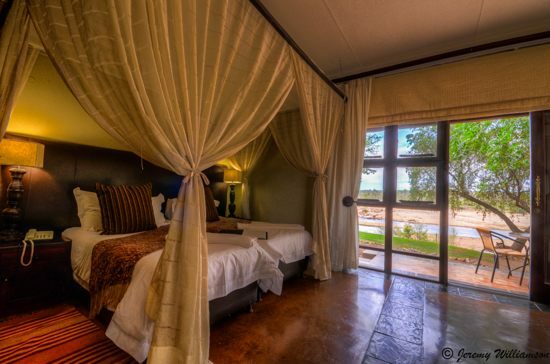 Guests may also choose to use Mjejane as a base from which to visit the numerous attractions in the area. 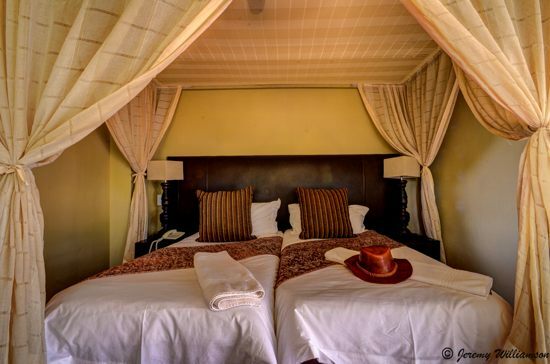 10 Luxury Rooms - 2 double and 8 twin. 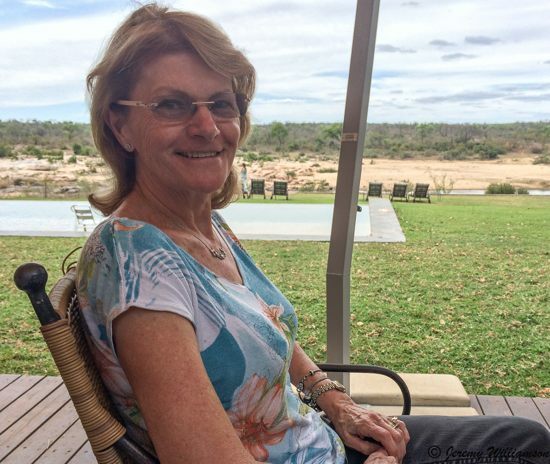 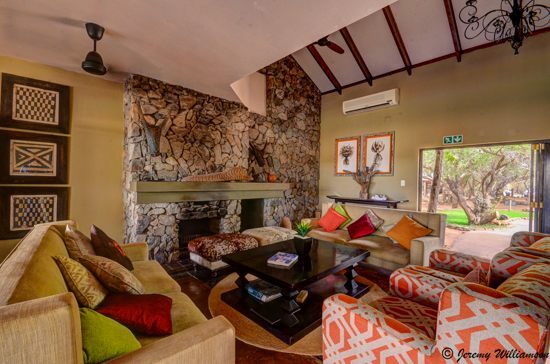 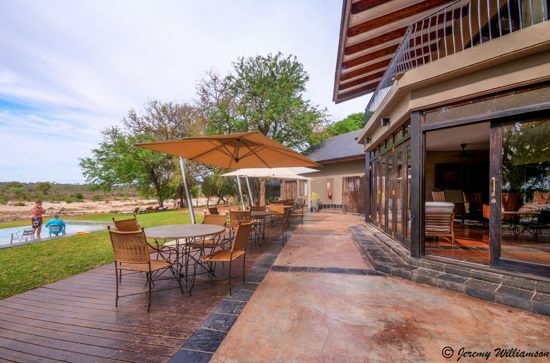 The Reserve is within easy access from all major centres - approximately 4 hours drive from the Witwatersrand, and only 45 minutes from Kruger Mpumalanga International Airport near Nelspruit, which has connecting flights to Johannesburg's OR Tambo, Cape Town and Durban Airports. 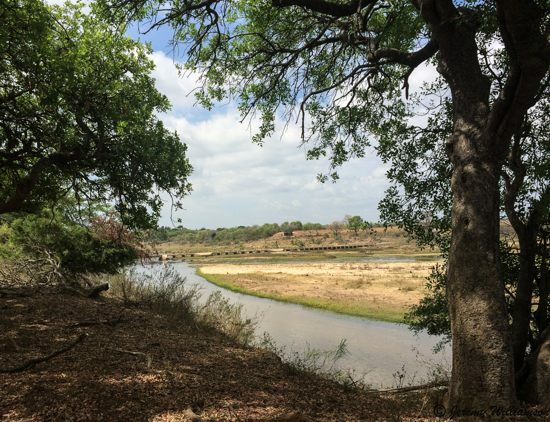 Access to the reserve is off the N4, approximately 2,5km past the town of Hectorspruit, located on the northern side between Malelane and Komatipoort. 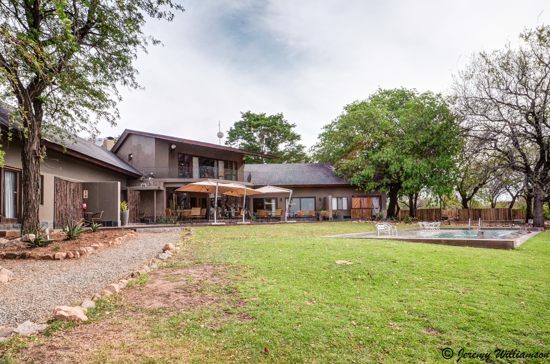 Malelane town has a number of convenience shops, medical facilities and garages and is less than 10 minutes drive away. 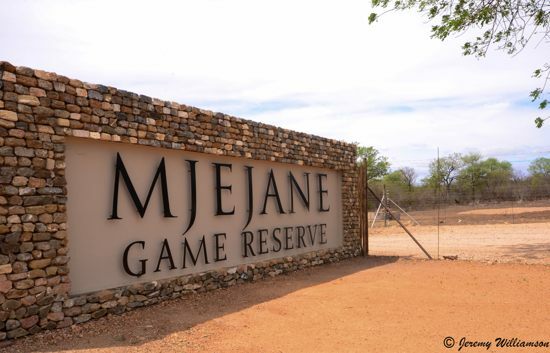 Three major golf courses are to be found between 15 to 30 minutes drive from Mjejane.